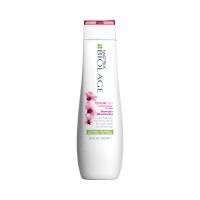 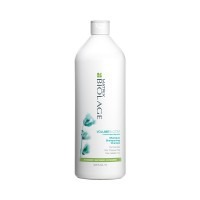 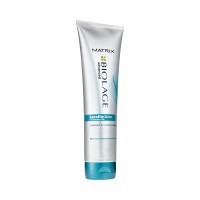 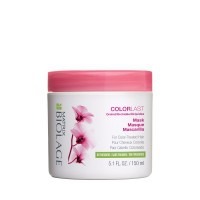 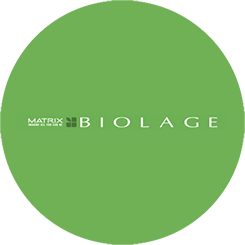 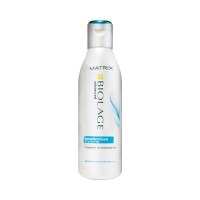 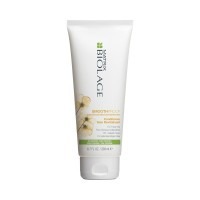 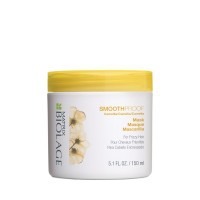 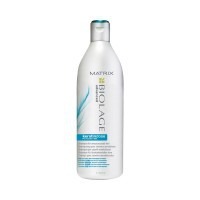 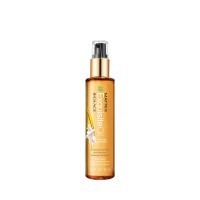 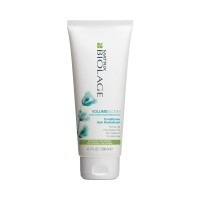 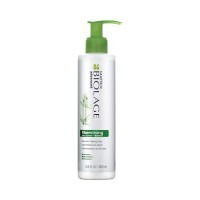 Restore your hair’s natural goodness with this extensive range of organic shampoos, conditioners and hair care treatments from Matrix Biolage. 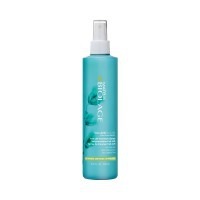 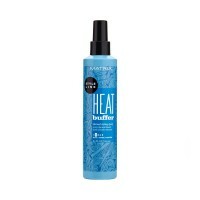 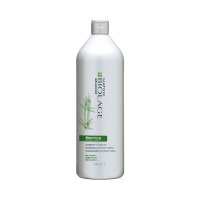 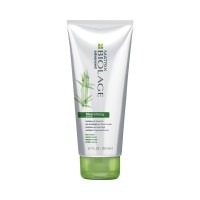 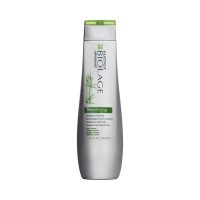 This advanced range unlocks the secrets of nature, using natural plant-based ingredients such as avocado, pomegranate and blue agave nectar, to offer healthy hair without the need for harmful sulphate, parabens or silicone. And when your hair is truly healthy, you can achieve enhanced shine, suppleness and beautiful looking hair without even trying.